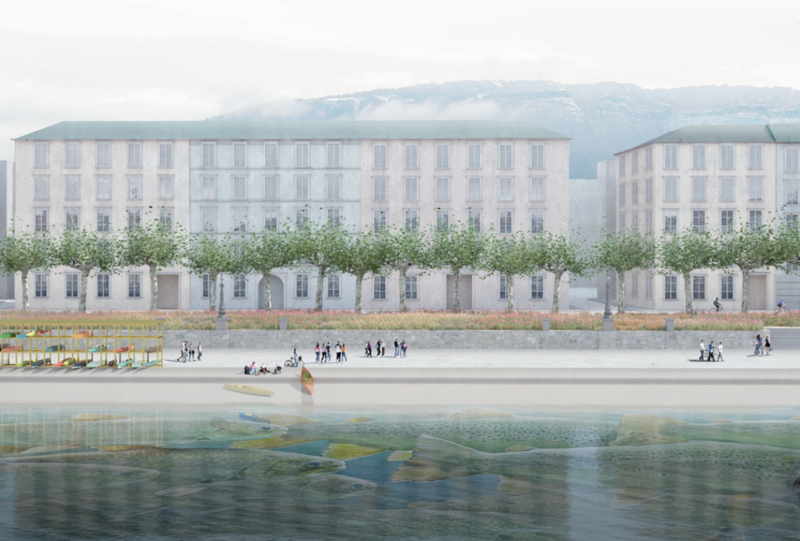 Three exhibitions on Quais Gustave Ador, General-Guisan and Wilson will showcase the winning projects until June 27th 2017. 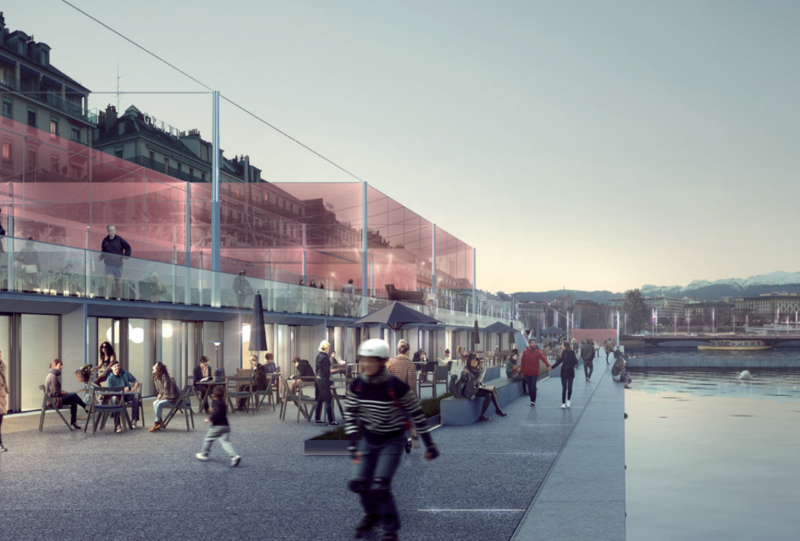 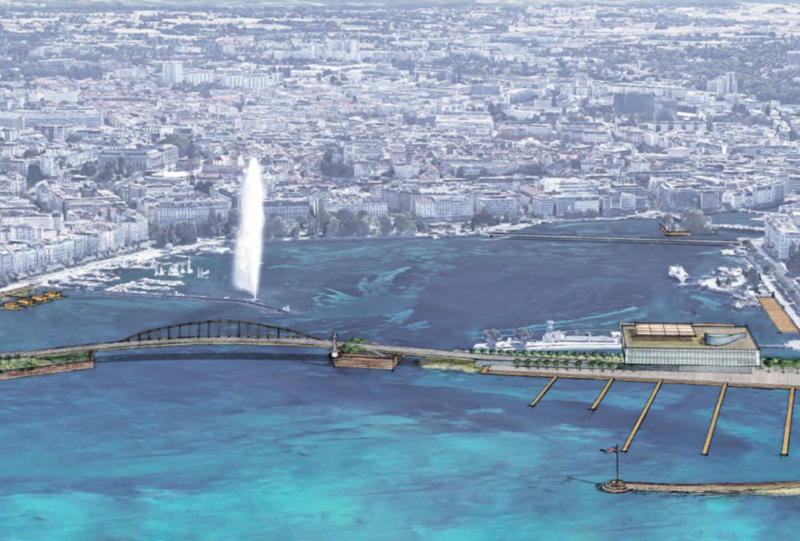 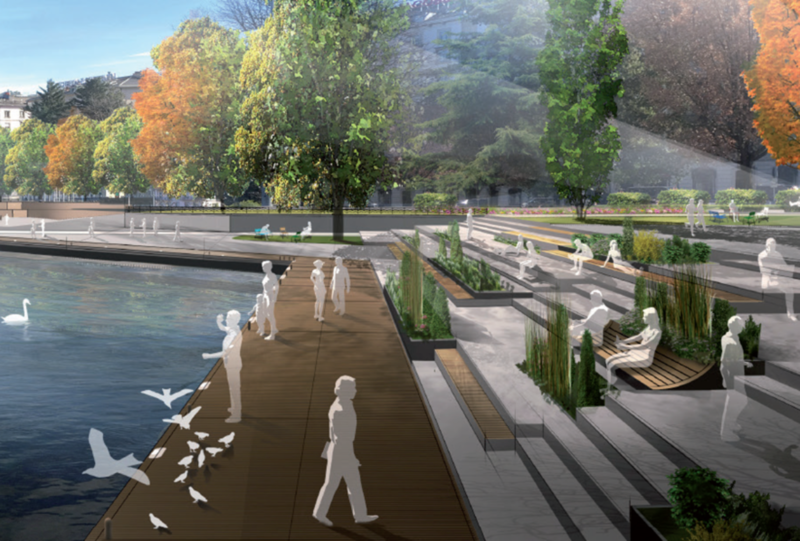 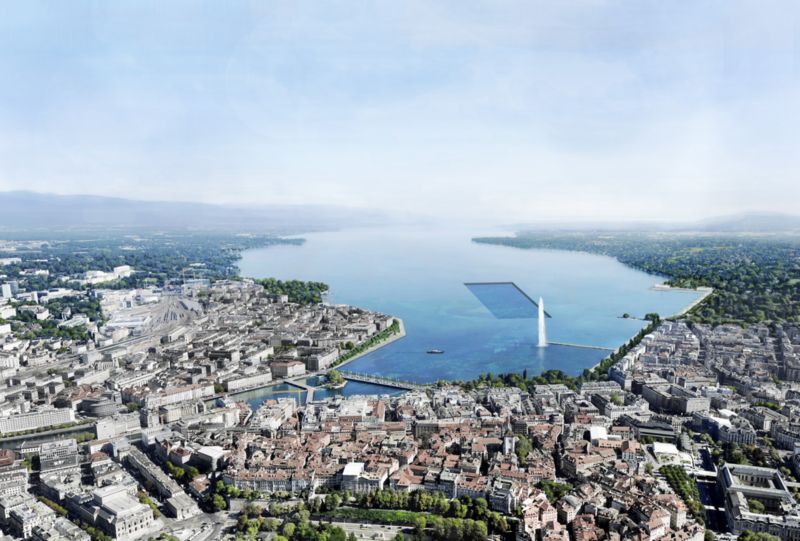 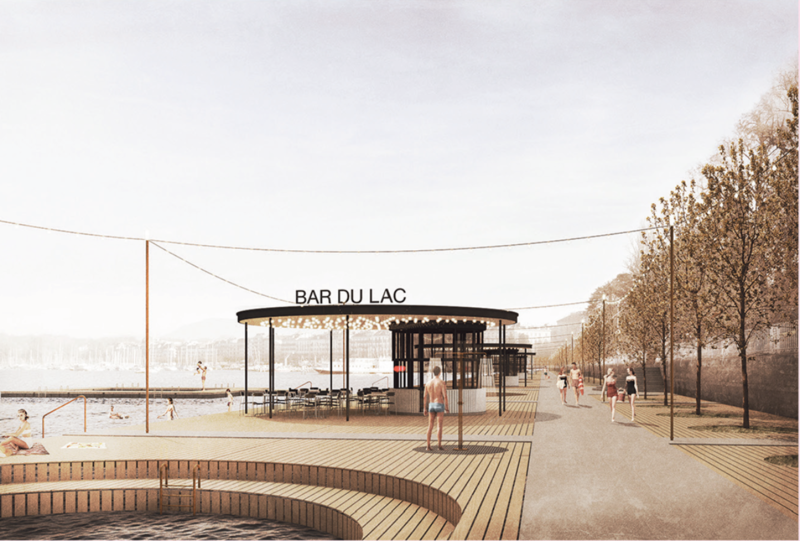 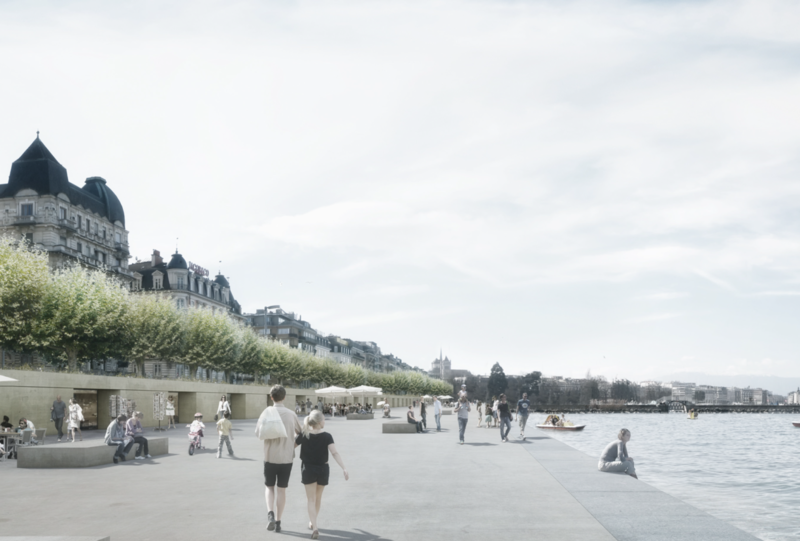 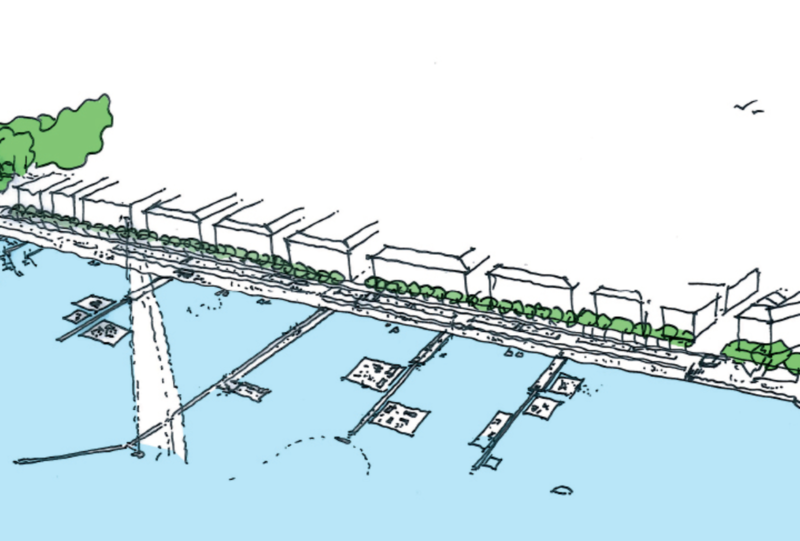 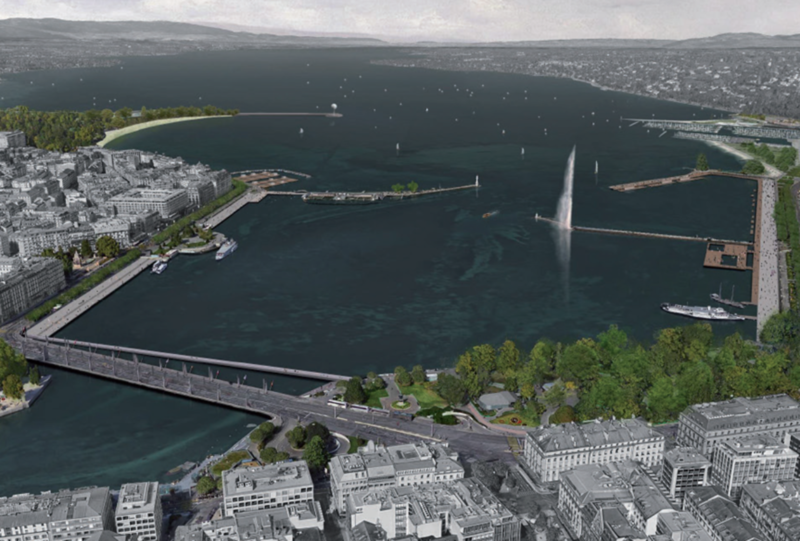 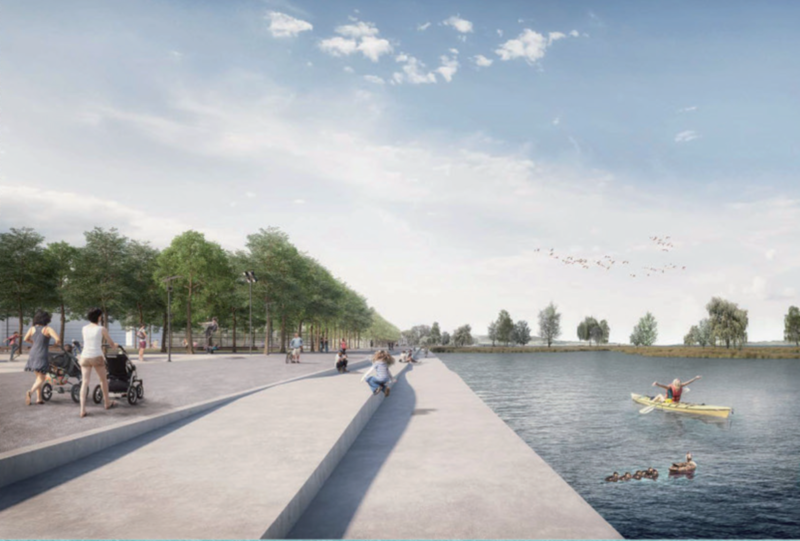 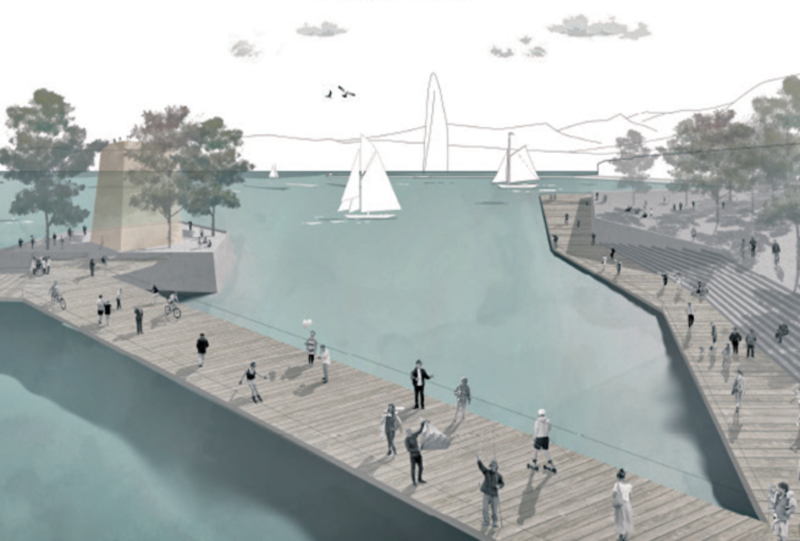 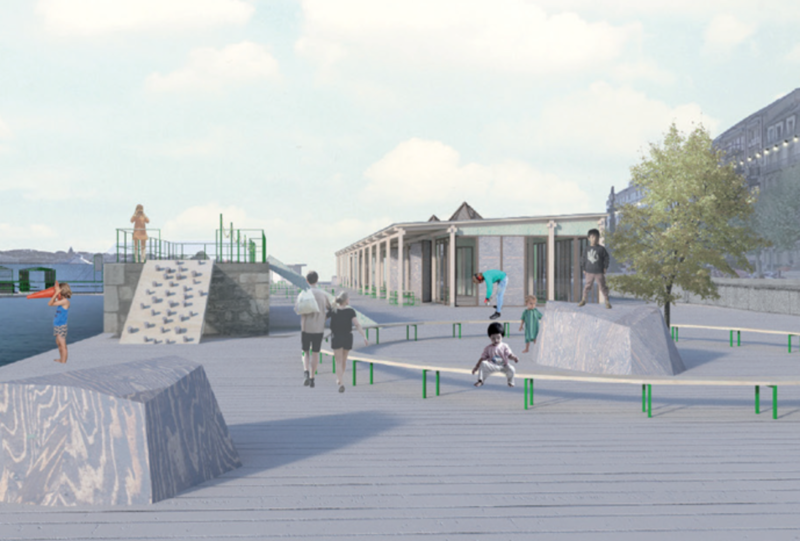 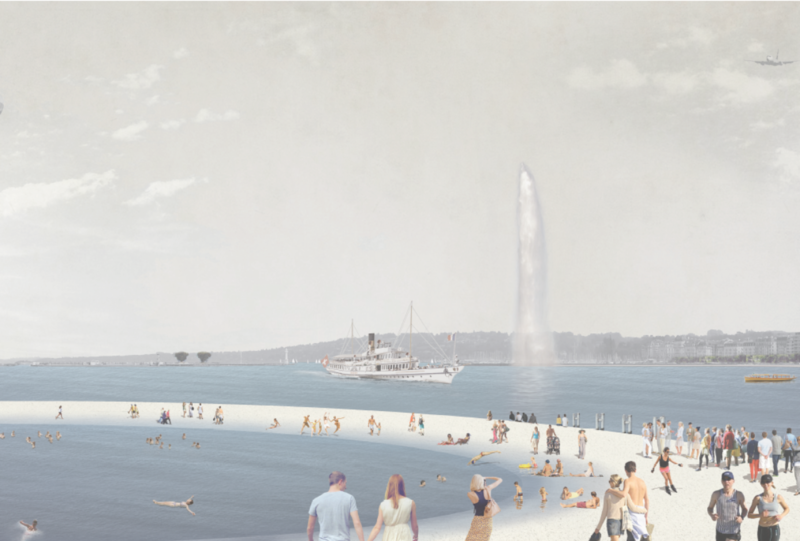 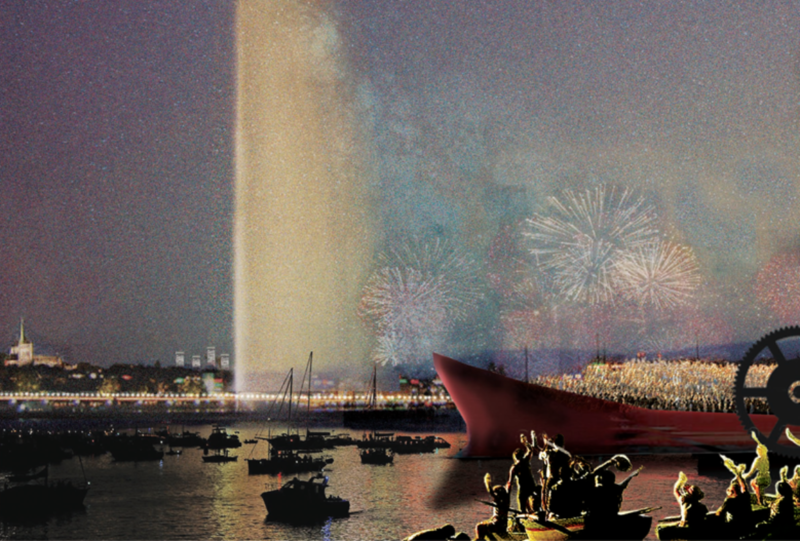 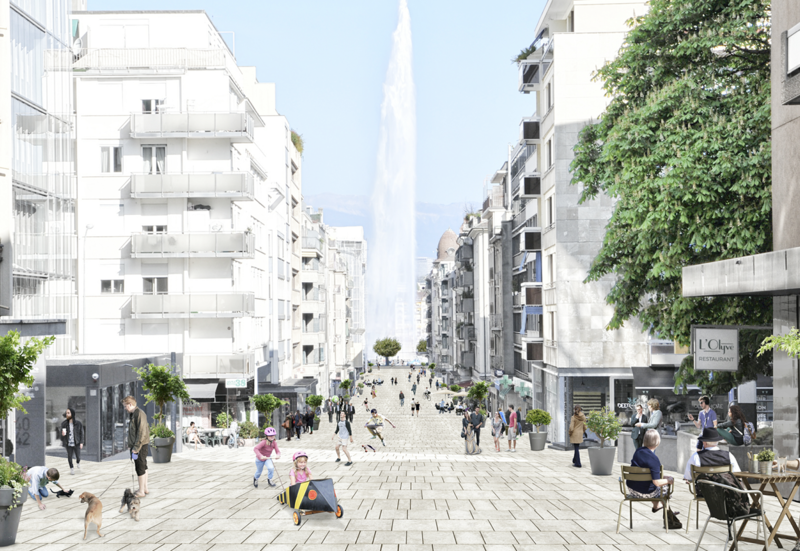 The application “La rade” invites you for a 360° virtual tour of the Geneva City waterfront and the winning projects in 3D, the waterfront . 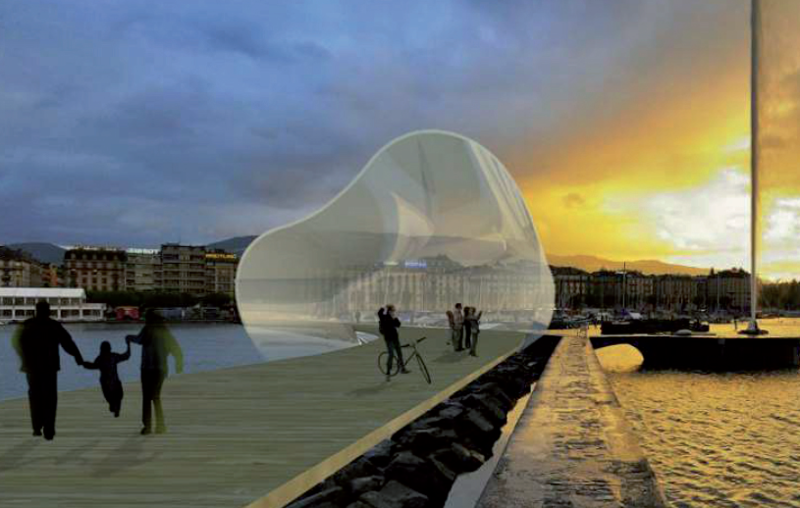 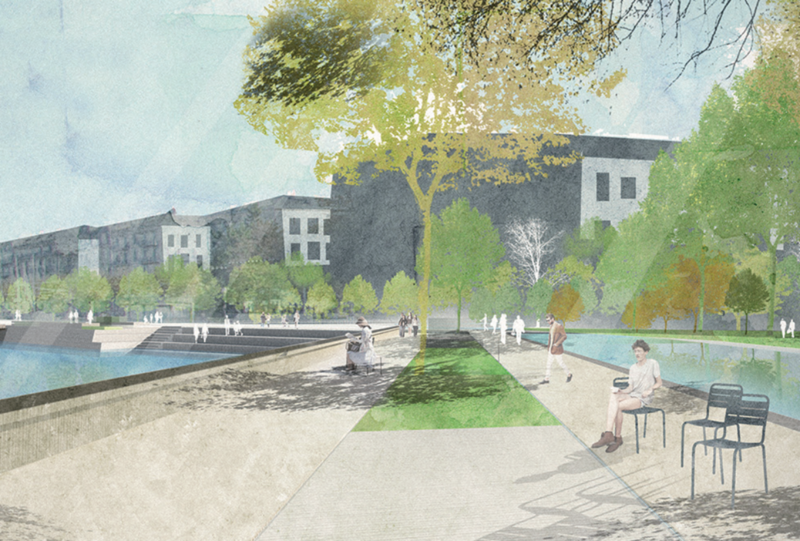 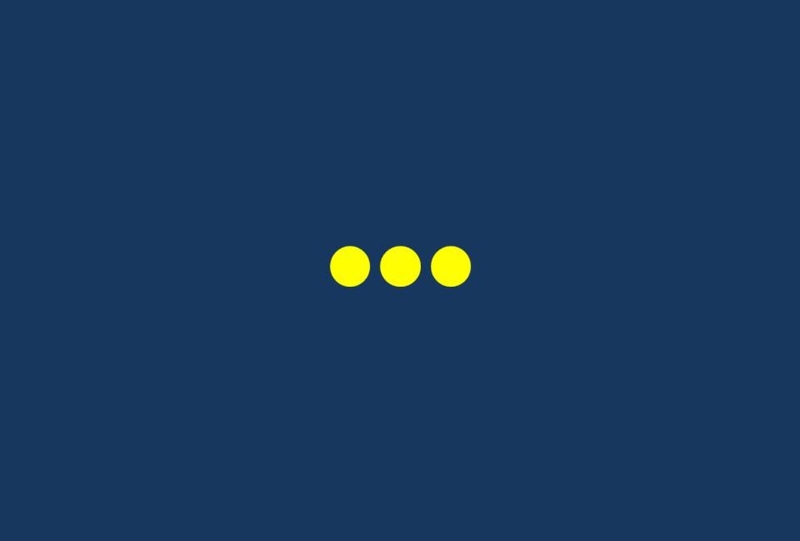 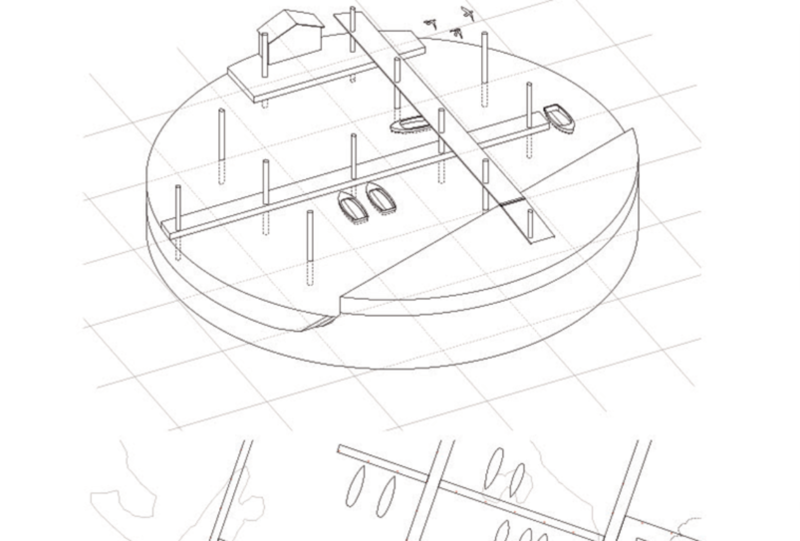 This application has been developed realized in partnership with the Geneva studio Apelab.